HDL-Cholesterol Assay Kit | Cell Biolabs, Inc. Cell Biolabs’ HDL-Cholesterol Assay Kit is a simple fluorometric assay that can measure the amounts of HDL cholesterol present in plasma or serum samples within a 96-well microtiter plate format. Each kit provides sufficient reagents to perform up to 96 assays, including blanks, cholesterol standards and unknown samples. Sample cholesterol concentrations are determined by comparison with a known cholesterol standard. 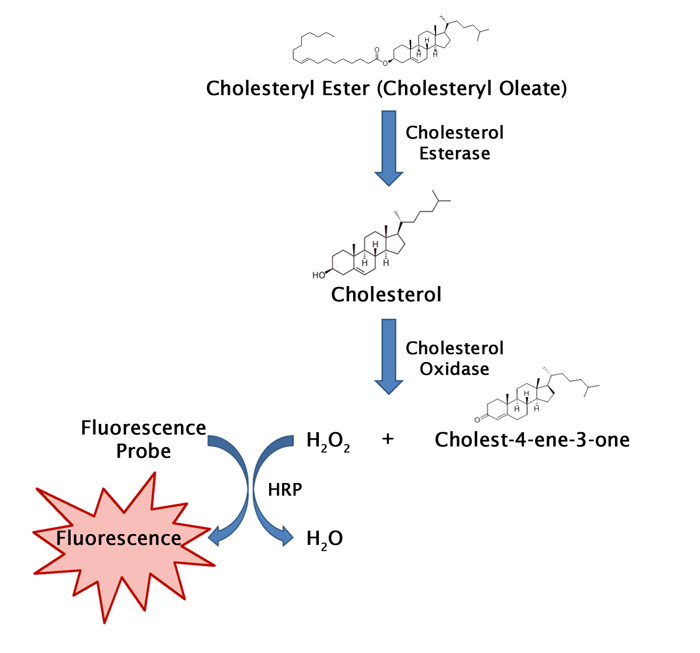 Figure 1: Assay Principle for the Total Cholesterol Assay (Fluorometric). 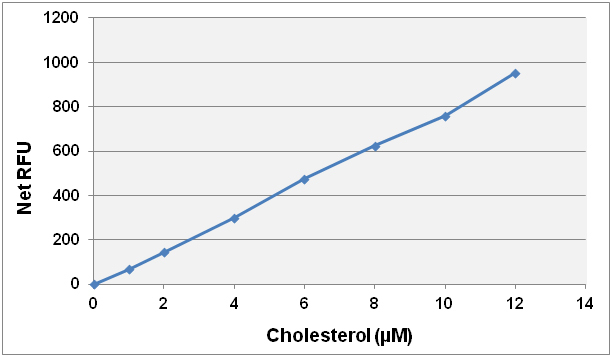 Figure 2: Cholesterol Standard Curve. 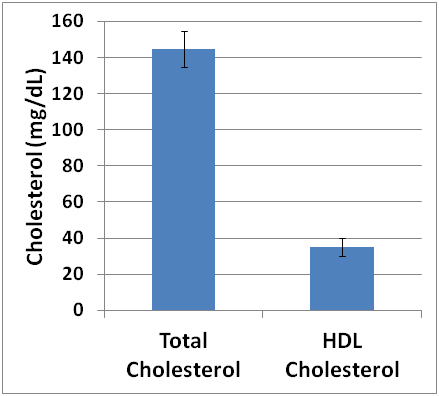 Figure 3: Cholesterol Values of Human Serum Tested Before and After Precipitation Using the HDL-Cholesterol Assay Kit.